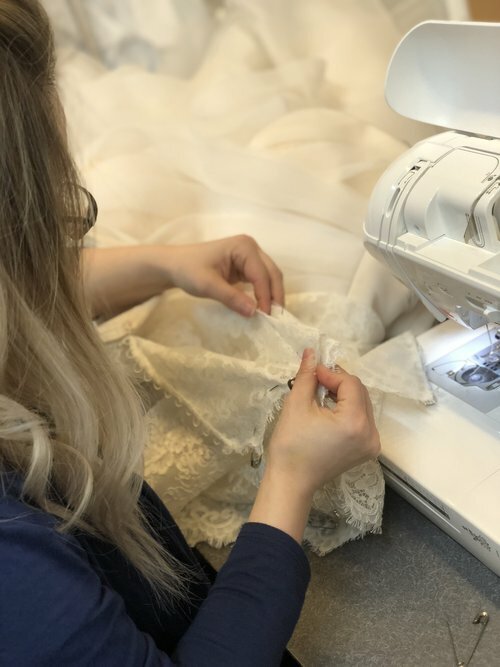 Our seamstresses Kristin and Leslie are fitting specialists, think of them like your very own Fairy Godmother. They are highly trained and experienced in all types of fabrics, beading, and lace. 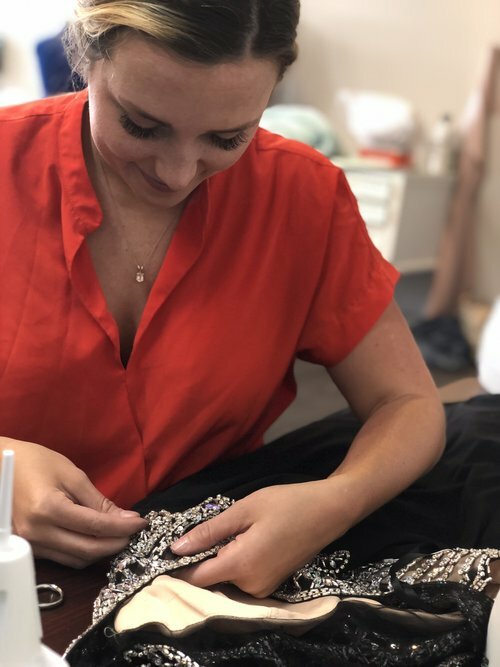 As a full service bridal and formal wear alterations studio, they will work with you to create the perfect fit in your dream dress. At Believe Bride Alterations we specialize in custom fitting, leaving you feeling stunning on your big day. Call us at (509) 927-4191 to schedule an appointment. We would love to discuss your vision and all of your alterations needs! We recommend that you schedule your first alterations appointment when you purchase your gown. 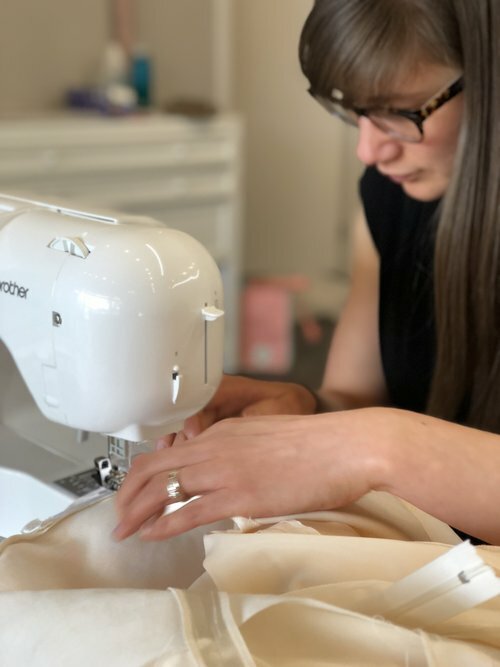 To ensure our seamstresses have enough time in their busy schedule, please book your appointment 12 weeks before your wedding. Availability is limited so give us a call and book your appointment as soon as you can. At your first alterations appointment your seamstress will have you try on your dress and pin it according to your perfect fit. All payments are due at your first fitting. Please be sure bring the shoes you plan to wear along with any shape wear, slips or undergarments. Also bring any sashes, cap sleeves or anything you would like to add to your dress. Seating is limited in the studio, so kindly bring no more than 1-2 people with you. Please no young children. No food or drink allowed in the studio please! All alterations are custom so the price varies depending on the dress and the intricacy of what is needed. All payments are due at your first fitting. WHEN YOU COME IN FOR YOUR ALTERATIONS APPOINTMENT PLEASE USE THE FORMAL WEAR ALTERATIONS ENTRANCE LOCATED AT THE NORTH END OF THE BUILDING.